IFACS has a team of professionally trained conservators working at the studios in Bristol and in situ. 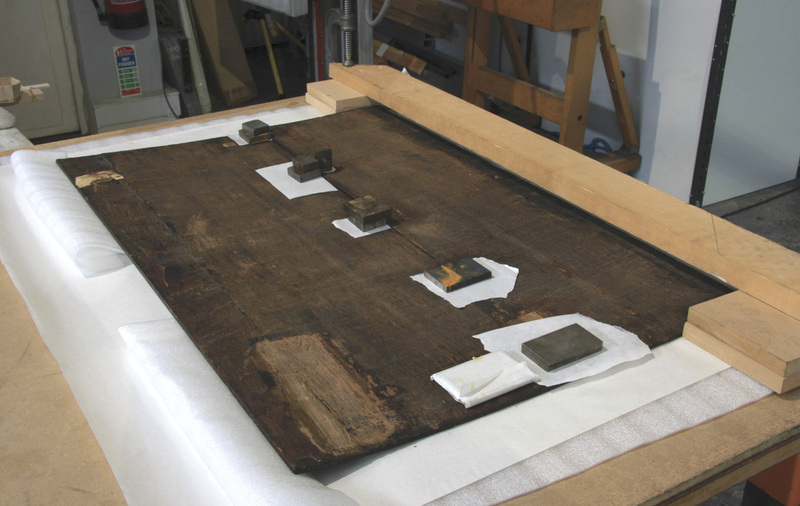 Conservation projects undertaken include treatment of both the historic and traditional, and the contemporary alike. 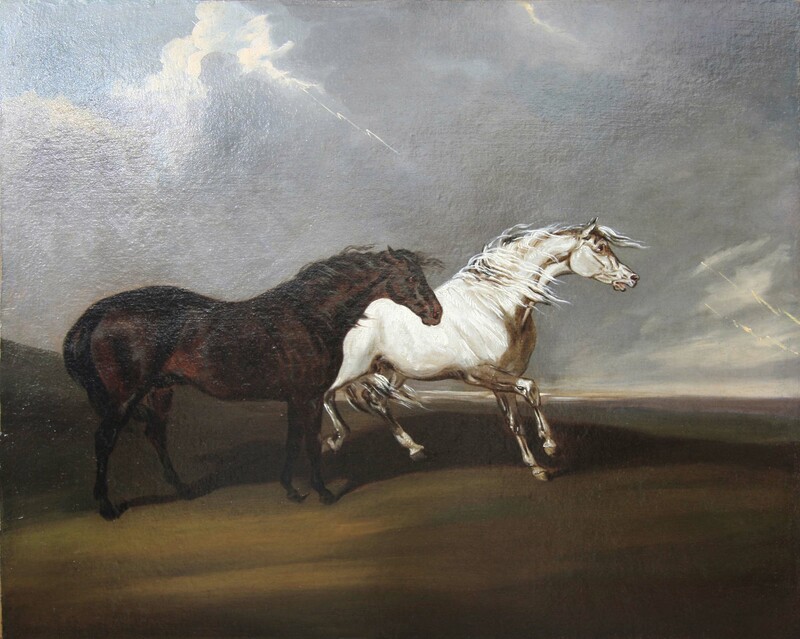 Works range from small easel paintings to large scale paintings and decorative pieces. 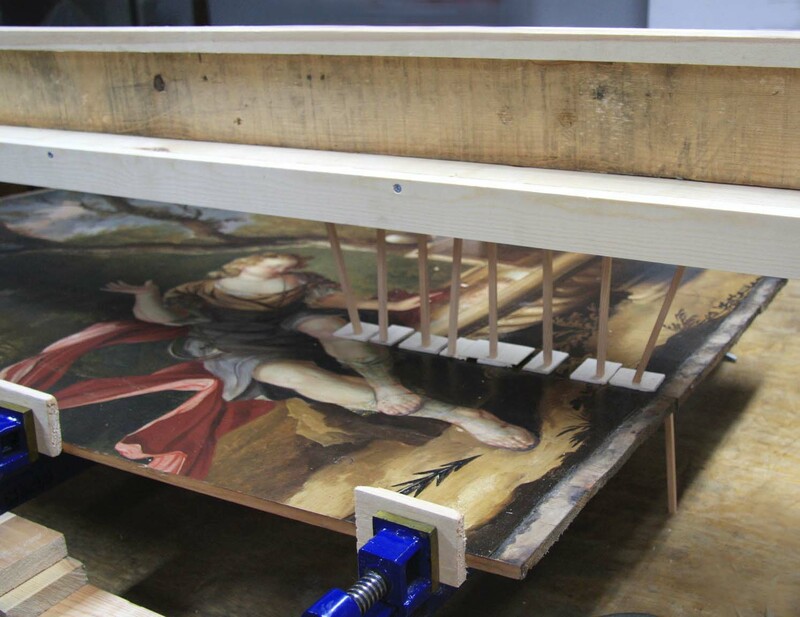 Paintings on canvas, wood, stone and metal supports, as well as contemporary works in less traditional materials (including a wide variety of paint media), can all be appropriately restored by IFACS conservators. Our conservators have worked on numerous prestigious heritage projects, many of which have involved the conservation of works by artists who are of significance on both a national and an international level. Cleaning involves the removal of any surface dirt and degraded, yellowed varnishes, both of which distort colours, mask tones and blur detail. 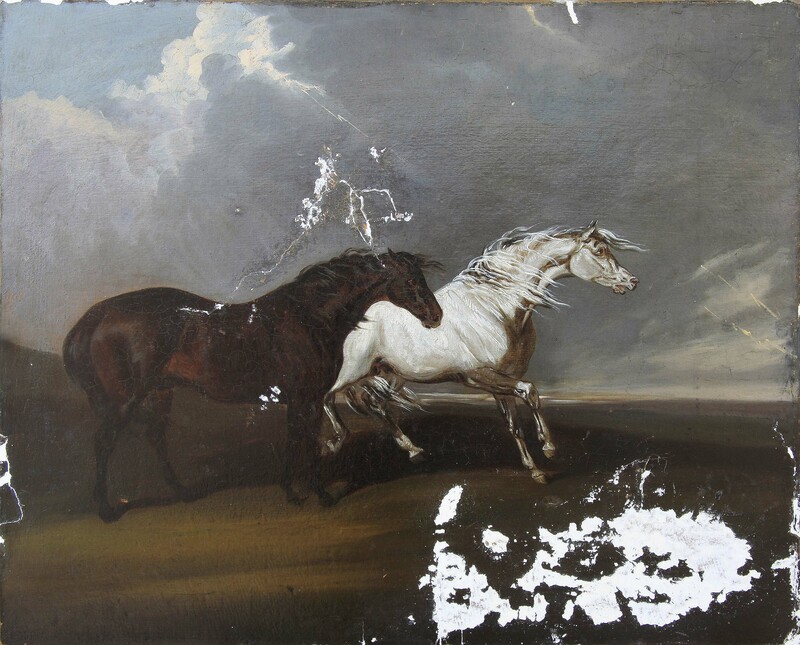 This process often also entails the removal of overpaint, applied during previous restorations. 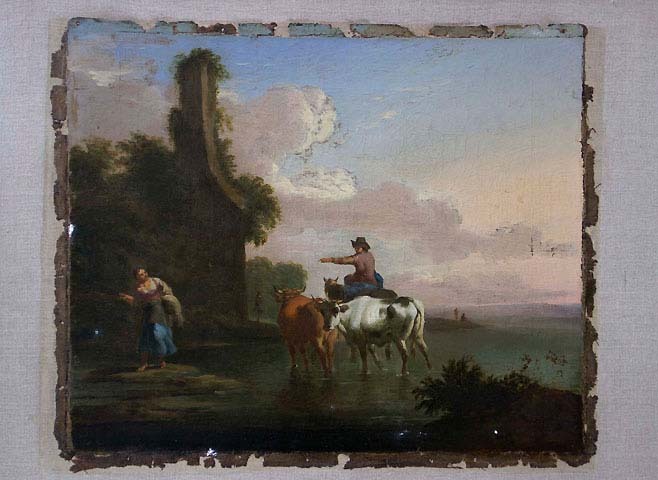 One of the final stages of treatment is to carry out any filling and retouching that may be necessary to return the painting to a visually acceptable state. 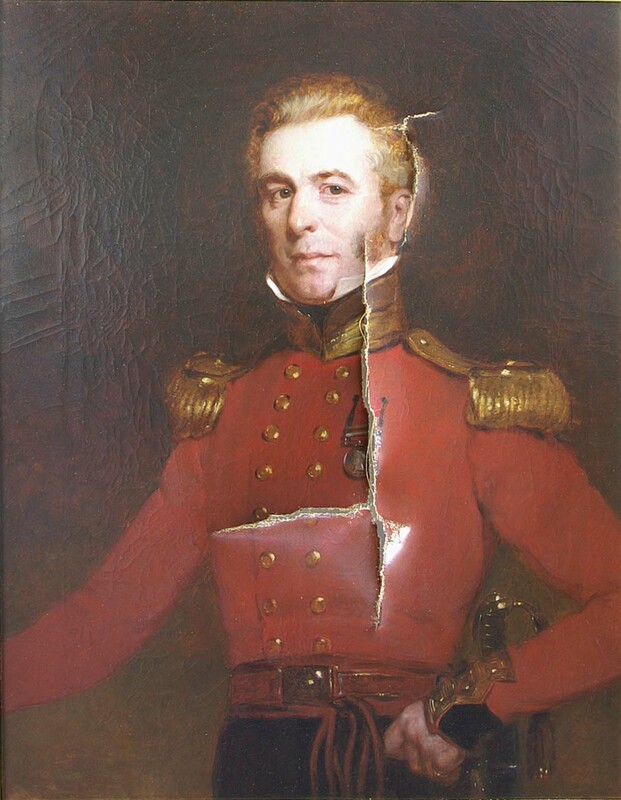 Enormous care is taken to restrict retouching to the in-painting of local losses and abraded areas, avoiding covering the original. 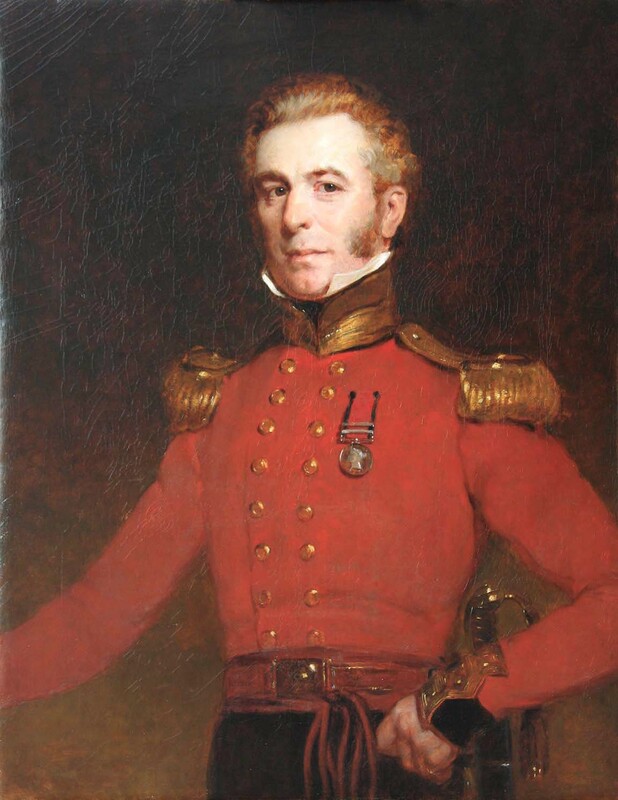 This requires an appreciation of the artist’s technique, together with sensitivity and skill, to achieve accurate colour matches. Structural damage to canvas paintings, i.e. 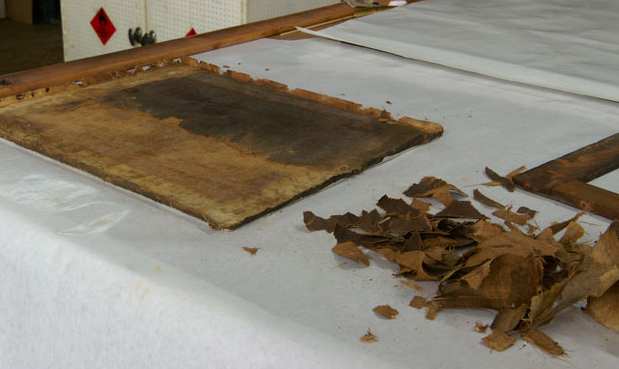 distortions, tears and holes, is always remediable, and our conservators have vast experience in carrying-out moisture treatments (sometimes involving pre-stretching and humidity chamber), local tear-mending, and the patching of damages. When extremely fragile or damaged, canvas paintings may require additional structural support to preserve the long-term stability of the work. IFACS specialises in expert lining carried out by experienced professional liners at the Bristol studios. This process involves attaching a new natural or synthetic canvas to the reverse of the original. The lining adhesives most frequently used by IFACS are designed to maximise reversibility, the traditional glue-paste and synthetic adhesives (Beva® 371 and Plextol® B K360/D540). Additional non-invasive treatments include strip and loose lining and a variety of protective and supportive backings for canvas (stretcher bar lining, panel and cushioned inserts, and backboards). 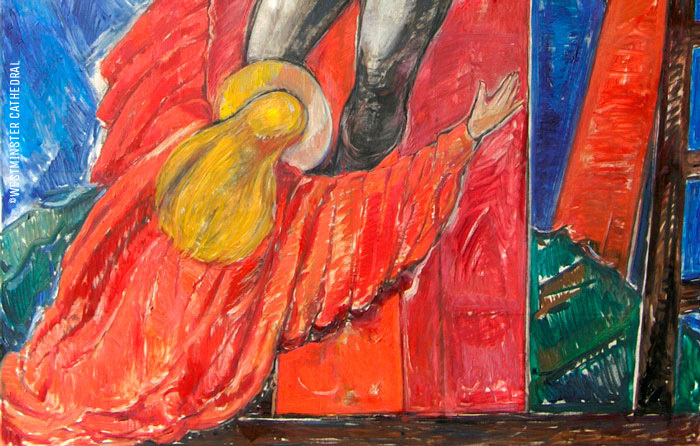 Paintings on wooden panels can be equally as vulnerable as canvas paintings and suffer from inadequate climate control or poor framing in a similar way. We are also experienced in the treatment of panels, and can offer the repair of panel splits, board re-joins, humidity chamber treatments to improve or alleviate stress deformations and microclimate framing.